Stan Levy’s practice includes complex litigation and transaction matters in a variety of fields and industries, including labor and employment, intellectual property, licensing, and business. Stan has successfully represented major companies in matters with the United States Department of Labor, the Federal Trade Commission, the United States Consumer Product Safety Commission, the California and New York State labor agencies, as well as in major civil litigation in both federal and state courts, including cases involving allegations of one of the largest bank frauds and accounting malpractices in U.S. history. From 1992 until early 1996, Stan served as General Counsel of Guess?, Inc. In 1996, Stan was appointed by President Clinton to the White House Apparel Industry Partnership to develop industry standards to ensure that apparel and footwear products are not made under adverse labor conditions. In 1995, he won a Writ of Mandate in the case of Caliber Body Works v. Superior Court, 134 Cal. App. 4th 365 (2005), which set the standards for bringing employment-related claims under the California Private Attorney General Act. Stan has also represented a number of clients in the music and recording industry in the negotiations of recording agreements, film scores, soundtrack albums, concerts, and tours, as well as multimillion-dollar licensing, endorsement, and merchandising agreements in the fashion and apparel industry. A member of Manatt’s Pro Bono Committee, Stan was a successful civil rights and public service lawyer, serving as Executive Director of the Western Center on Law and Poverty; the first Executive Director of Public Counsel, the Los Angeles County Bar’s free legal services organization; cofounder of Bet Tzedek - The House of Justice, Los Angeles free legal services organization; and founding volunteer national director of the Holocaust Survivors Justice Network. 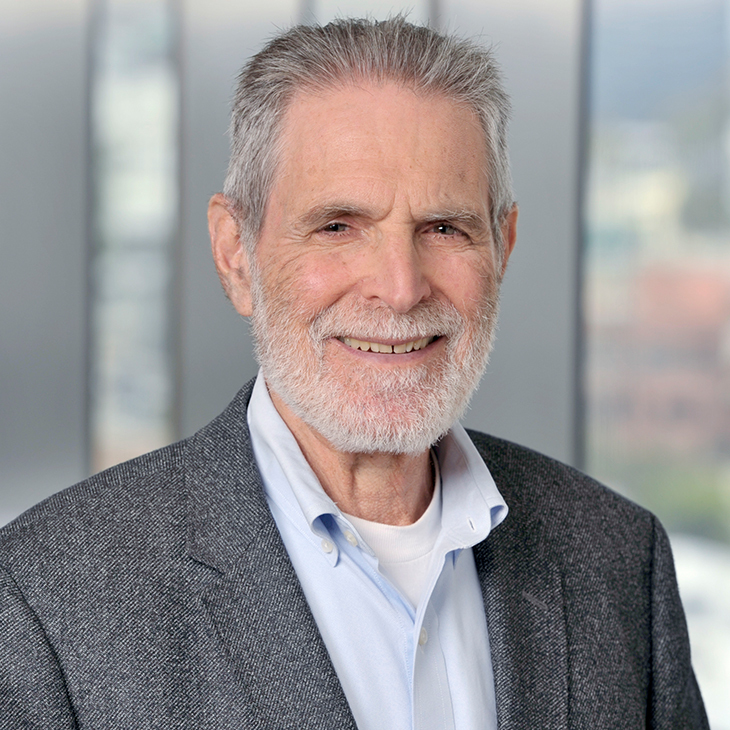 Stan is a former Adjunct Professor of Law at Loyola University School of Law and the first Director of Training for the Los Angeles City Attorney’s Office. An ordained rabbi, Stanley is the Spiritual Leader of Congregation B’nai Horin - Children of Freedom in Los Angeles, and Co-Founder of The Academy for Jewish Religion, California. What has the Department of Fair Employment and Housing (DFEH) been up to?